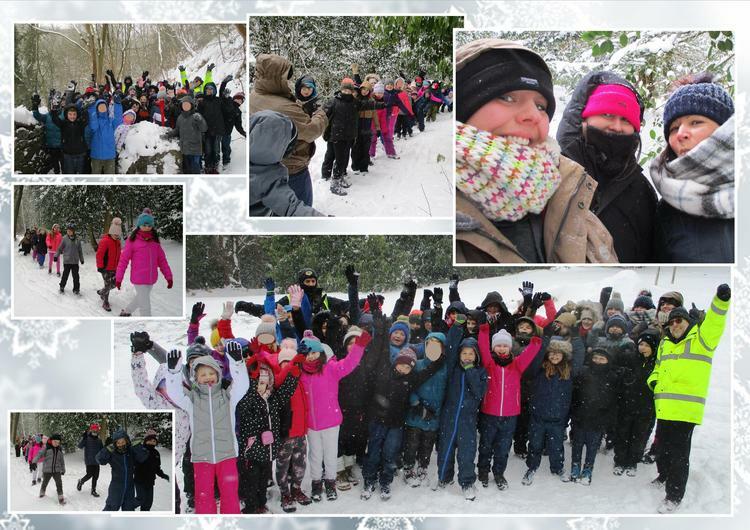 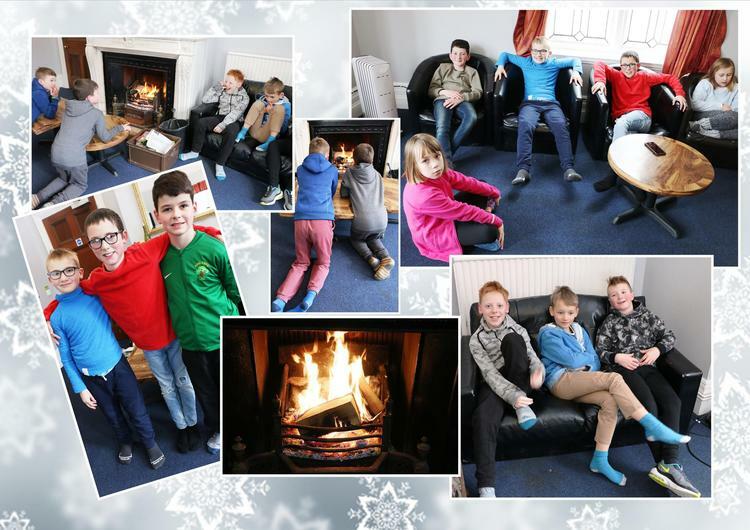 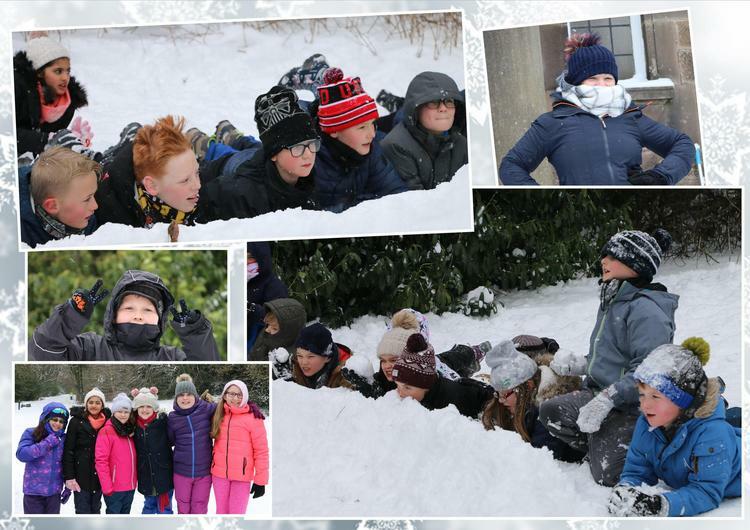 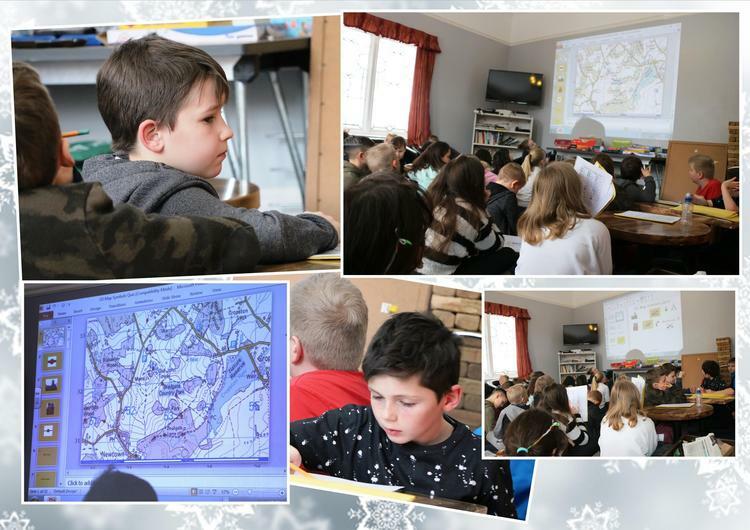 Year 5 visited Ravenstor from the 28th February- 2nd March 2018. 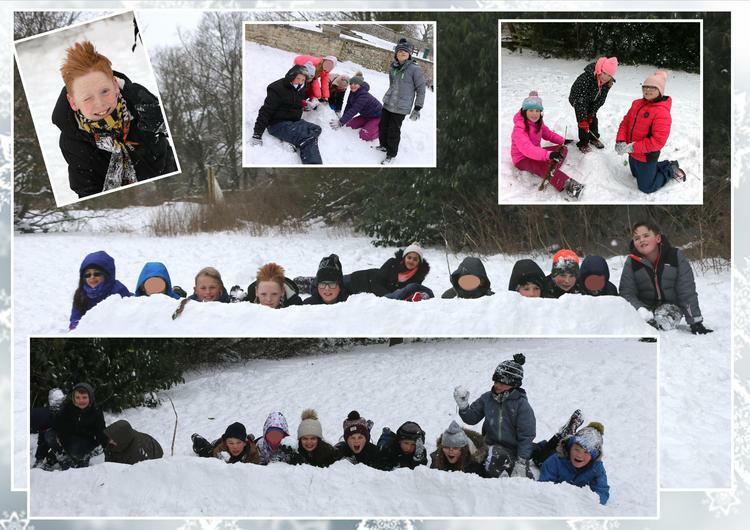 The trip was adapted to stay safe with the amount of snow! 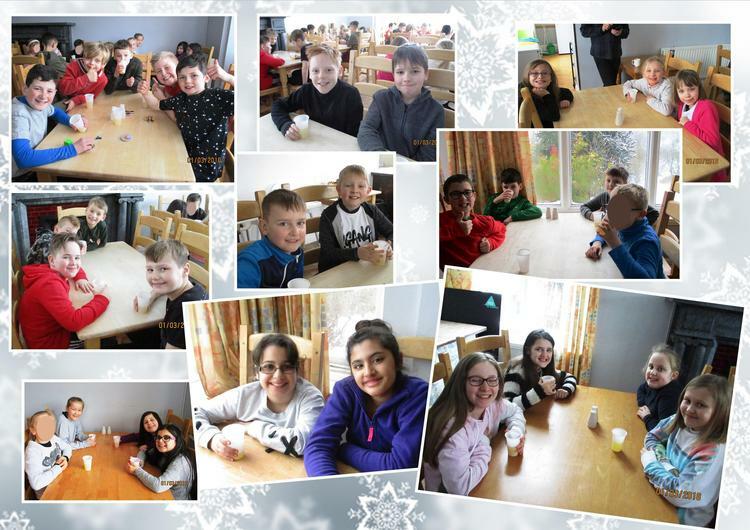 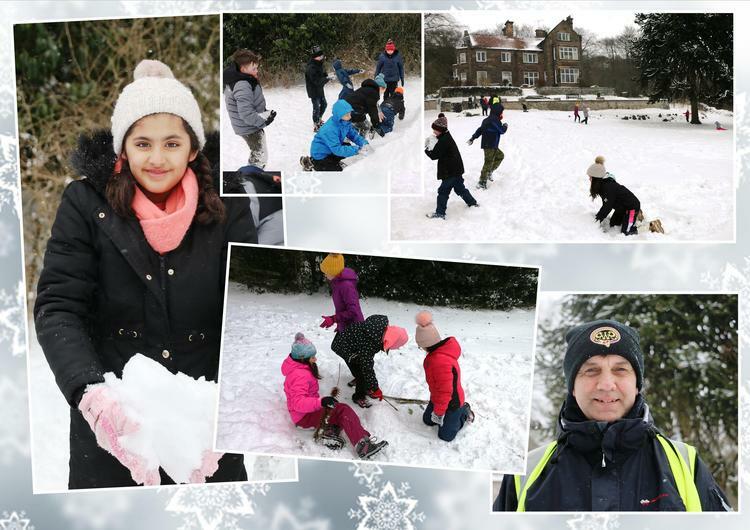 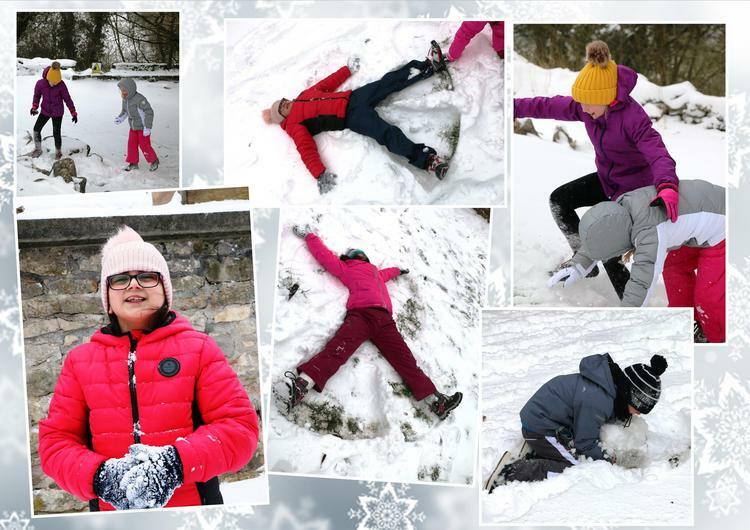 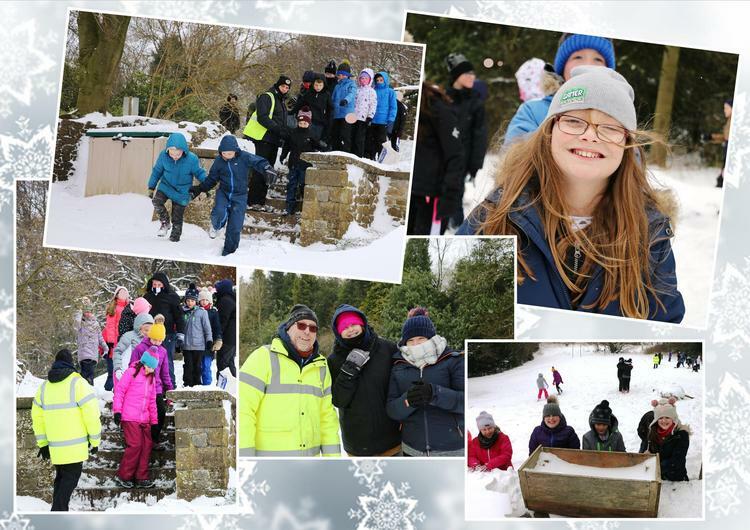 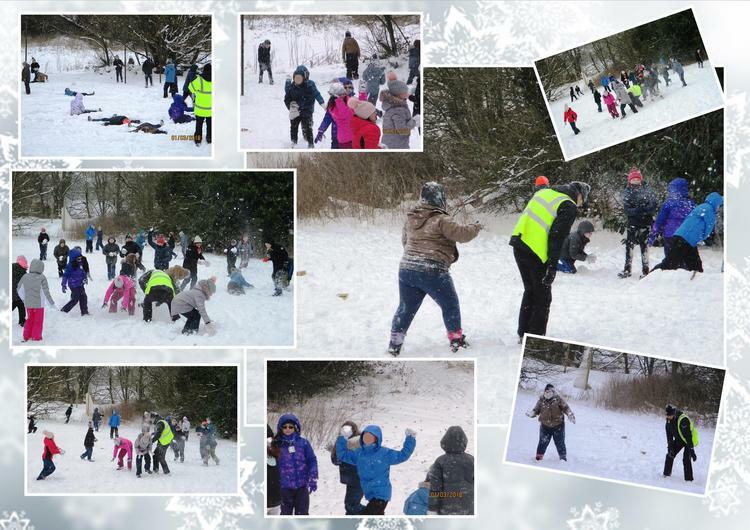 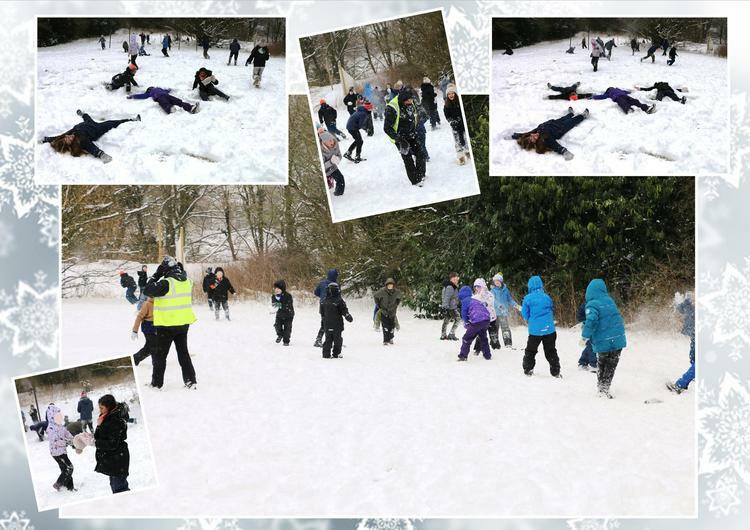 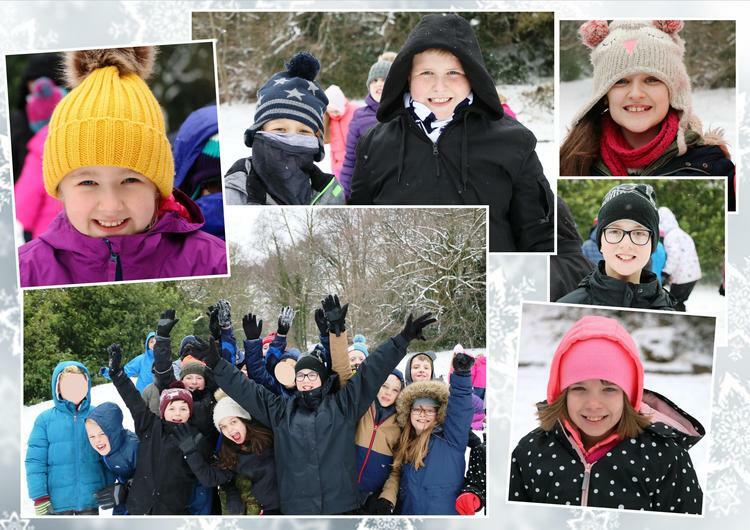 The snow didn't stop the children having a really great time, enjoying hot chocolate to warm up and throwing snow balls at Mr. Evans!